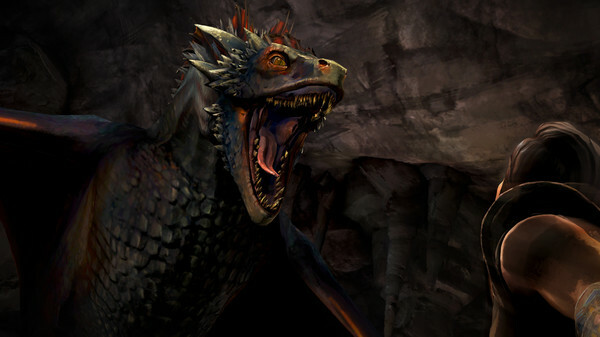 FLT has released “Episode 3″ of the PC game “Game of Thrones” – A Telltale Games Series” for Windows. 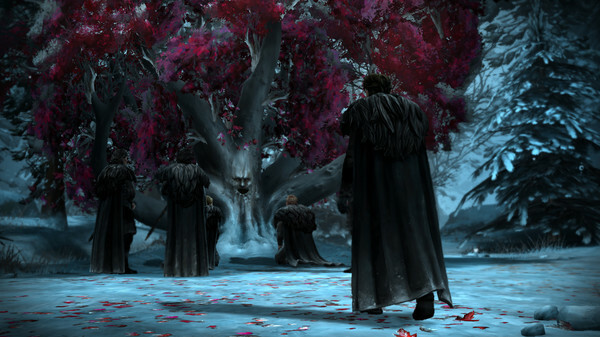 Game of Thrones – A Telltale Games Series is a six part episodic game series set in the world of HBO’s groundbreaking TV show. Description: Game of Thrones – A Telltale Games Series is a six part episodic game series set in the world of HBO’s groundbreaking TV show. 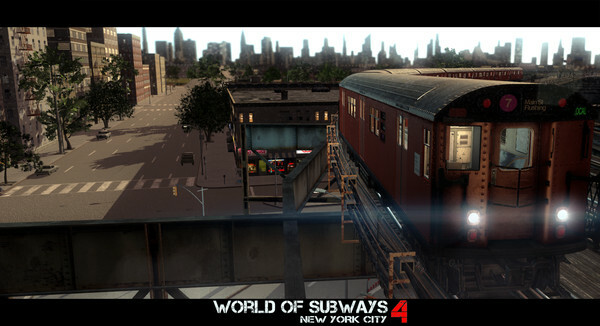 Description: The series “World of Subways” features some of the most interesting Subway Routes of the world for the PC. 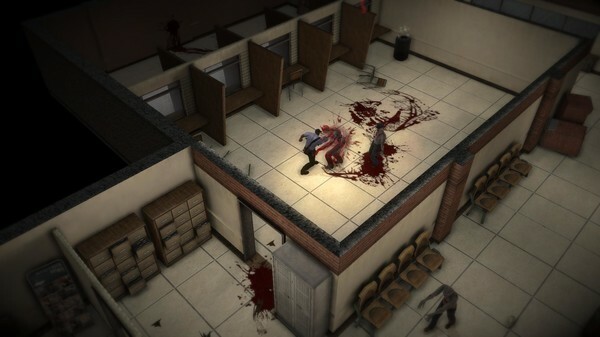 In Trapped Dead: Lockdown, you’ll have to choose between wielding two weapons at the same time or equipping one powerful two-handed one. 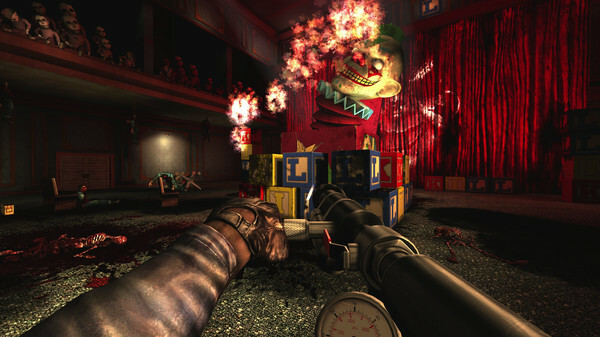 The huge number of weapons keeps the gameplay interesting by letting you experiment with new combinations all the time: Would you like to send a concussion shot with the pistol first, then grab your hammer for a double blow, or rely on the mystical powers of the magic cross to set the zombies on fire? Clubs, axes, knives, revolvers, tasers, rifles, shotguns, bows, grenades, spell books, etc. 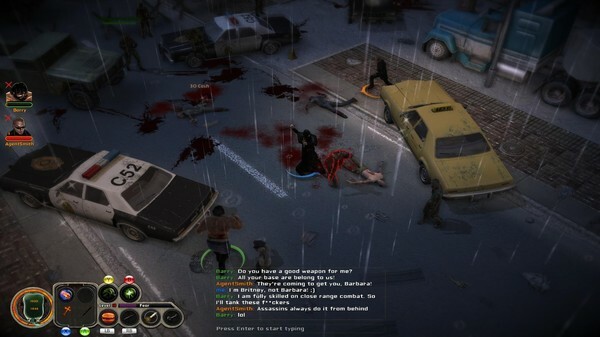 There are hundreds of different weapons with which to kill the living dead – you can even use vehicles to run them over! 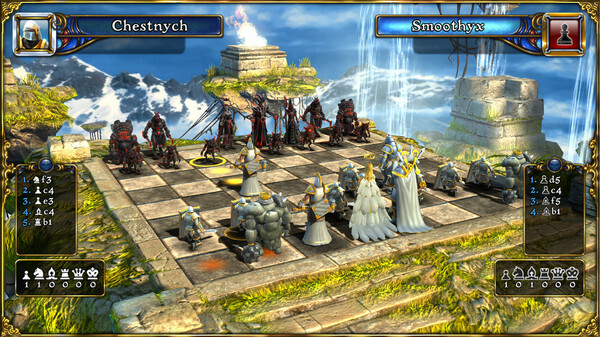 Description: Towers of Altrac is a 3D Tower Defense cooperation game for up to 4 players with an innovative A.I. system “S.A.D.”, which makes your enemies intelligent . Fight against the horde of Goblins, Orcs, Dragons and other monsters on 62 unique maps. The game is for every level of player experience. 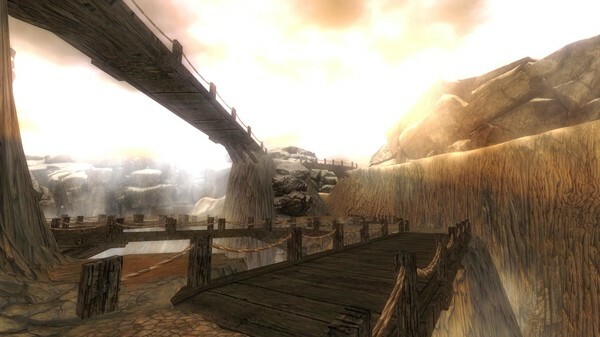 The surroundings go through a day night cycle which changes the atmosphere of the play constantly and offers together with the music a mystic ambience to the fantasy battle. Goblins, Orcs, Dragons and many other monsters control the world of Altrac. It should not be missing a numerous selection of towers. With ascending character level to a maximum of level 60, unlocks up to 10 useful special abilities to protect the victory of your race. High replayability – play through of three main campaigns in about 45 hours. 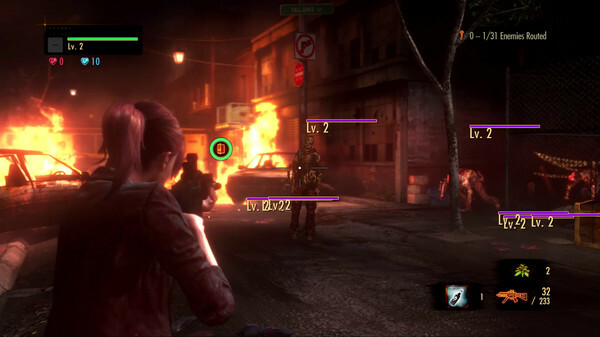 In cooperation mode for up to 4 players in the campaign or co-op matches with friends can be played many other times and gets more points of experience for the rise to level 60. 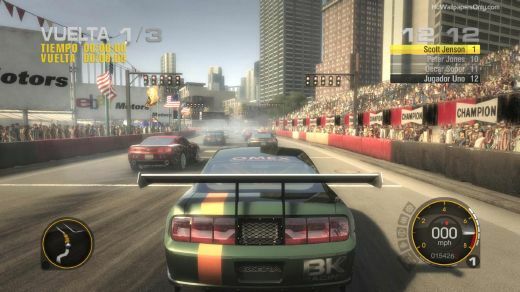 The opponents are a guarantee for dynamic changes, beside some special maps with secondary targets or bomb targets which change the map difficulty level. 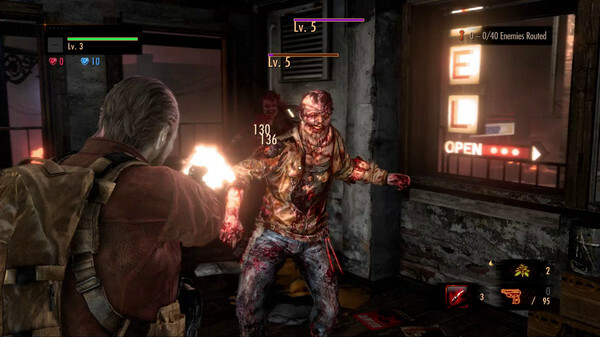 Large number of enemies – more than 50 opponent types and dynamic npc dimensions give enough variety during the play. There are more than 600 different strength degrees of enemies in the course of the maps for a rising challenge. A high number of 62 unique maps – Towers of Altrac offers in every map a unique road system with another map design. The available tower construction sites on the maps provide the necessary degree of difficulty. 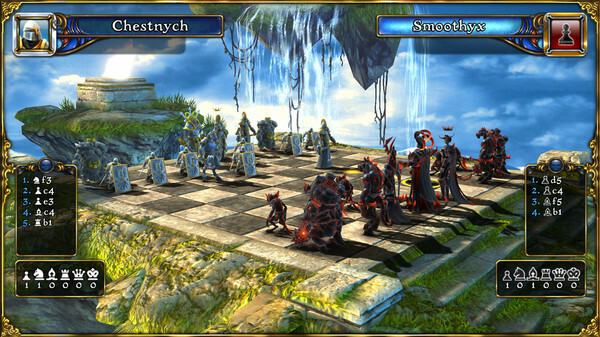 3 Races of Towers of Altrac – With a total of 57 towers – The towers have 5 update levels beside her base level. The towers provide with different strengths and weaknesses what makes her use partly to the player strategy. The Dreoks – The people of machine builders bring the technical aspect to Altrac. Their cannons and the high knowledge in the engineer’s art enable to rule with fire and black powder in the air and on the ground. The Eldran – The forest people consisting of elves and creatures of the nature place on her archers, eagles and ballistas. They fight against the hordes with the help of natural magic and poison. The Kal’than – The magicians bring strong magic towers with themselves and can fight against many opponents all at once. They summon magical creatures, created dark portals and build floating fortresses. 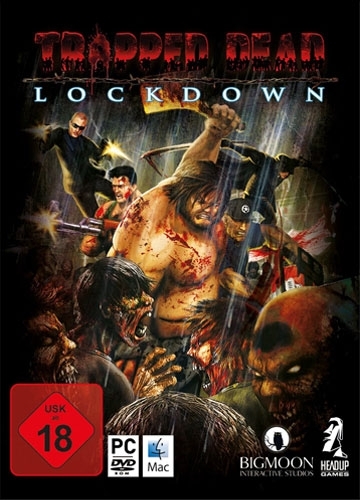 PLAZA has released the MULTi6 version of action video game “NecroVision” for PC. 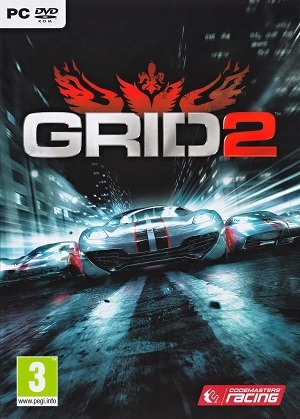 Game is updated the latest version. 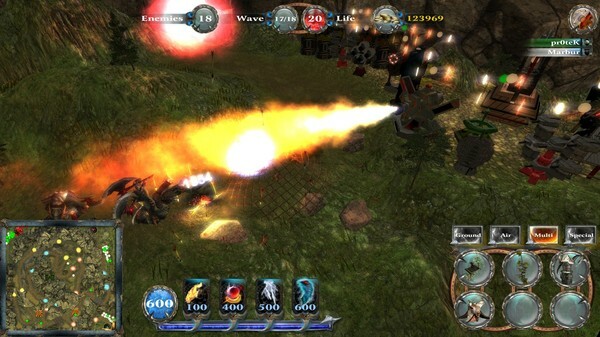 Description: NecroVision is a first-person shooter that takes gamers across the frantic battlegrounds of World War I and into a dark underworld of vampires, demons and dark magic. Description: Set in a fictional Oregon town of Arcadia Bay senior student Max Caulfield comes back to town after five years to reunite with her former friend Chloe as they attempt to find out what happened to fellow student Rachel Amber, whose disappearance remains unexplained. The pair find themselves exposed to the darker side of Arcadia Bay as they uncover the disturbing truth behind this sudden disappearance. Meanwhile, Max begins to have premonitions as she struggles to understand the implications of an unknown power she discovers — she can rewind time. While this power may help change painful events and even save lives, Max must learn that changing the past can sometimes lead to a devastating future. Co-Op Adventure – Loot together through hours of specially designed co-op missions. Conquer tough co-op bosses together and bring your spoils back to the main campaign. Unlimited Exploration – No matter how deep you crawl, there is always more to explore in Krater’s open world. Packed full of randomized dungeons and events, more than 60 handcrafted original locations, and 200+ quests. 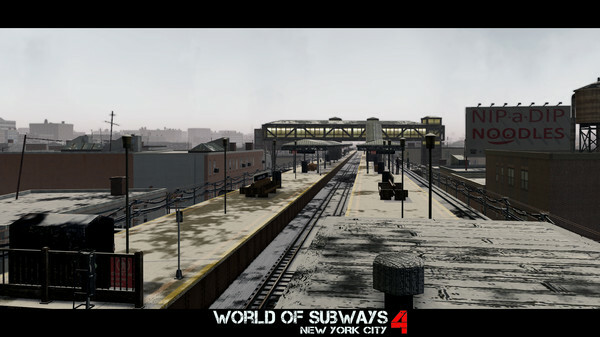 Locations range from small settlements to large urban areas like Solside City, a sprawling regional hub where you’ll find all sorts of NPCs and services. Achievements – Earn over 40 achievements online or offline. Uniquely Persistent Characters – Watch your team of odd personalities evolve as they level up and gain new abilities, equipment, better stats, and even incur injuries. Face the Consequences – Your characters must cope with the dangers of Krater – if not they will face the threat of gameplay affecting permanent injuries or even death! Craft Everything – From items and weapons, to gear and abilities, you can craft it all with an extensive crafting system. 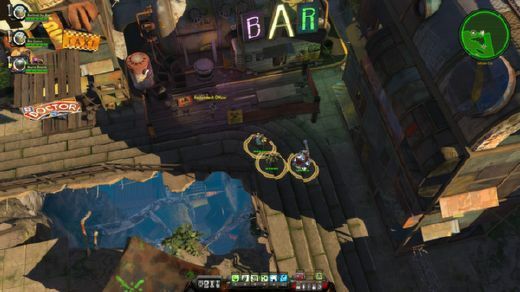 Unique Graphical Style – Krater makes great use of the new Bitsquid engine, which sports pleasing DX11 graphical features and lighting effects to create a one of a kind universe full of sun soaked towns & amazing environments, colourful effects, and complicated characters. 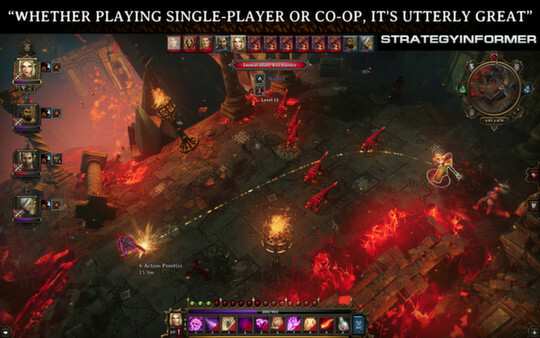 No mandatory connection to an online service – For those who would rather stay clear of online gaming services and login screens, Krater provides the entire Single-Player campaign in ‘offline’ mode. 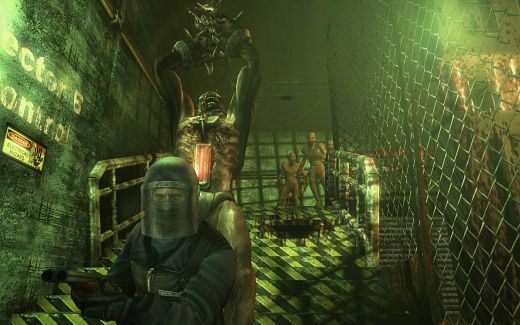 Description: Killing Floor is a Co-op Survival Horror FPS set in the devastated cities and countryside of England after a series of cloning experiments for the military goes horribly wrong. You and your friends are members of the military dropped into these locations with a simple mission: Survive long enough to cleanse the area of the failed experiments! 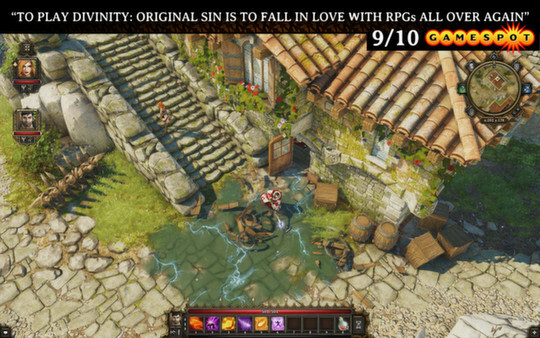 Scene group PROPHET has released the MULti6 version of RPG game “Divinity: Original Sin” for PC. Gather your party and get ready for a new, back-to-the-roots RPG adventure! 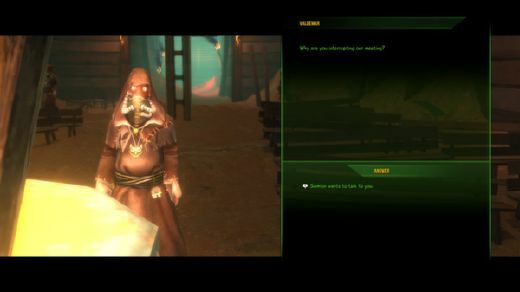 Discuss your decisions with companions; fight foes in turn-based combat; explore an open world and interact with everything and everyone you see. 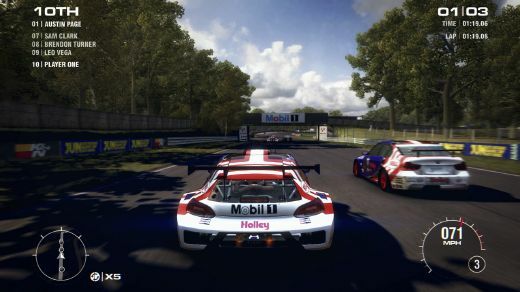 NOTE: Game is updated to latest version – v1.0.252.0. Description: Gather your party and get ready for a new, back-to-the-roots RPG adventure! Discuss your decisions with companions; fight foes in turn-based combat; explore an open world and interact with everything and everyone you see. Join up with a friend to play online in co-op and make your own adventures with the powerful RPG toolkit. 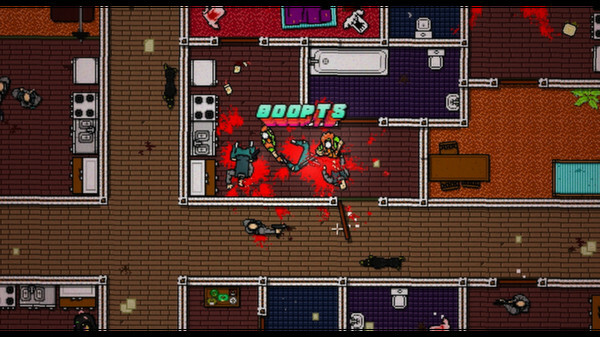 Description: Hotline Miami 2: Wrong Number is the brutal conclusion to the Hotline Miami saga, set against a backdrop of escalating violence and retribution over spilled blood in the original game. 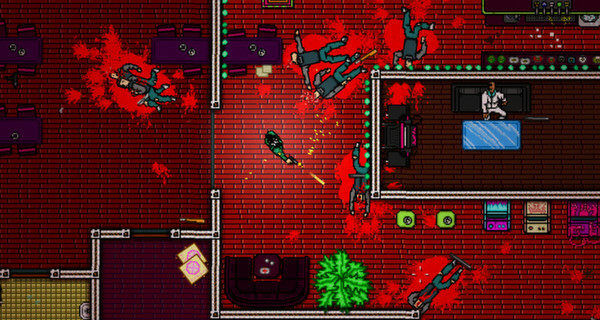 Follow the paths of several distinct factions – each with their own questionable methods and uncertain motivations – as unforeseen consequences intersect and reality once again slips back into a brilliant haze of neon and bloodshed. Description: Mushroom Men: Truffle Trouble is a unique platforming game featuring Pax, the hero of Mushroom Men. Platforming - Pax can run, jump, climb, cling to ledges, push, pull, and grab objects, and use his special Form abilities to overcome obstacles. Puzzles - Pax is able to manipulate his environment through stacking or moving objects in the world, allowing you to creatively use parts of the environment to create new paths for platforming your way forward. The Chase - As you move through the levels you are under a time pressure: the Truffle Princess is after you, steadily smashing her way through the level. You must find a way to keep ahead, increasing your lead enough so that you have time to puzzle through the tricky parts. Even the most basic stretches of levels become critical as you push to stretch your lead. Enemies - Scattered throughout the levels are opponents that you want to avoid or destroy. Each opponent has a different set of abilities. Some move about in a small area, others fly about and attack you from range. You either need to avoid them and their attacks, or land on them to squish them. Forms - Truffle Trouble features five new Forms that Pax can mutate into, each one with its own set of distinct powers and movement abilities. Description: The teams behind Breach & Clear and Frozen Synapse have joined forces to create a unique and immersive crossover experience that will appeal to fans of both highly-acclaimed strategy titles! The new Tactical Collaboration Pack combines the best of both worlds by placing real Special Operations Forces into the realm of Frozen Synapse, and vice versa. This DLC pack includes 5 new missions, unique weapons, and a playable squad from Petrov’s Shard. 1 new playable team in the form of Petrov’s Shard. - from ancient architectures to abstract and wide stripped landscapes – to find it. You may also encounter strange life forms. Explore 5 chapters with various and immersive environments along with crystalline guitars. Active psychic or environmental mecanisms to solve enigmas : watch, listen, feel, discover. Use your halo’s feedback. This one may guide you. This one can disturb you.